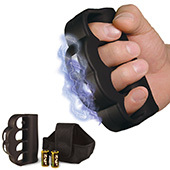 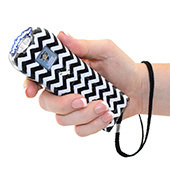 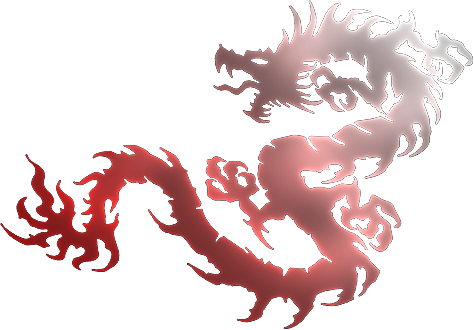 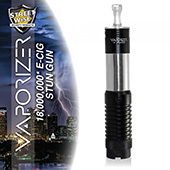 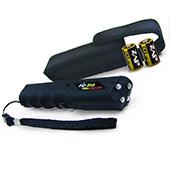 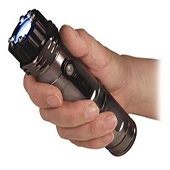 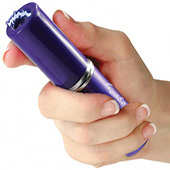 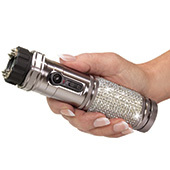 Stun Guns is a legal hand-held, battery operated, electronic self-defense device that puts out a high voltage shock. 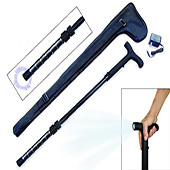 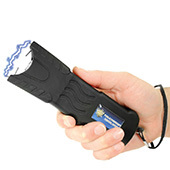 By merely touching a person with a stun gun, the attacker is "stunned" and immobilized for several minutes, with no permanent damage. 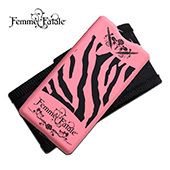 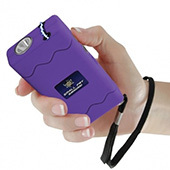 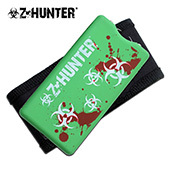 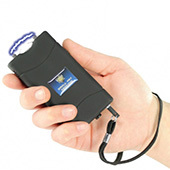 The stun gun is designed to target and affect the nervous system. 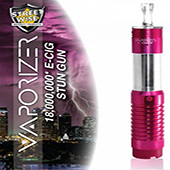 The high voltage electrical current from the shock interrupts the tiny neurological impulses that travel through the whole body to control and direct voluntary muscle movement. 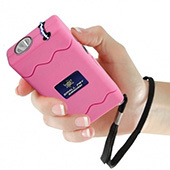 When an assailant's neuromuscular system is overwhelmed by the stun gun, instant disorientation and loss of balance occur.